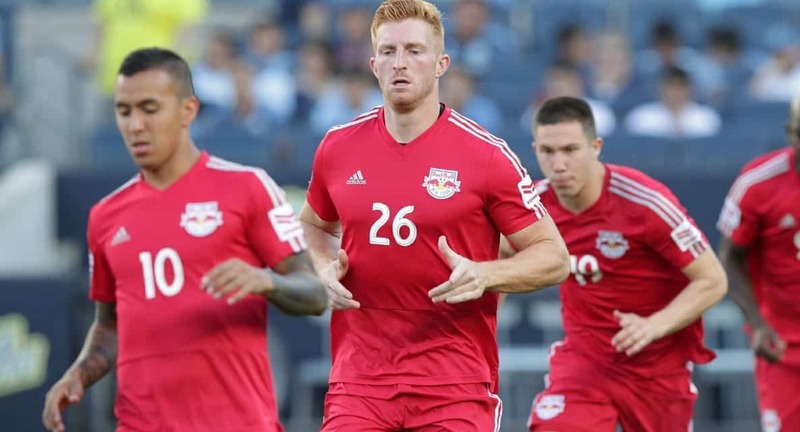 HANOVER, N.J. — Beyond the usual team scouting report for opponents, Red Bulls head coach Chris Armas will rely on something else, actually, someone else, for Saturday’s match at Vancouver Whitecaps FC: center back Tim Parker. The Hicksville, N.Y. native played for Vancouver for three years after the club made him the 13th overall selection in the 2015 MLS SuperDraft. So, he knows a thing or two or three about Whitecaps FC. Parker’s return to B.C. 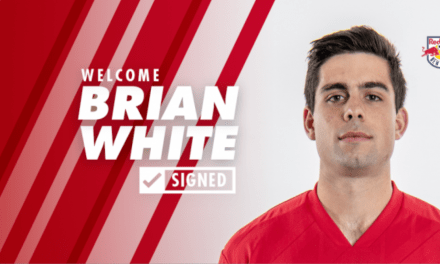 Place for the 7 p.m. match-up will be his first game in the western Canadian city since he was dealt to the Red Bulls on the cusp of the MLS season March 2 for midfielder Felipe, $500,000 in targeted allocation money (TAM) and a 2018 international roster slot. “I’m excited, you know it’s a place where I started my career so giving me the opportunity obviously to play professional soccer so it’s going to be nice to go back and see some old friends and teammates,” Parker said. The trade has worked wonders for the Red Bulls as Parker has teamed with Aaron Long to form one of the best center back tandems in the league. Parker certainly had some memorable moments at B.C. Place. Now, he’s back in the metropolitan area with the Red Bulls, for whom Felipe starred for three seasons. Like Parker, the Brazilian midfielder will face his former teammates for the first time and they know he will be up for the battle.